Could you be the next big thing? Got great ideas for manga? Use your story telling and art skills and show us that you’re destined to join our team of amazing manga comic creators! Creators who can understand and follow the submission guideline e.g. manuscript size, file format, etc. Creators with fresh new ideas. Creators with adequate story telling and art skills. Creators who would listen and implement the editors’ feedback. Editors are there not to criticize you nor write the story for you, but they will be your biggest helper in identifying your potential, guide and coach you in the creative process. Presence of good basic story structure. The moral message of the story must be clear and positive in nature. We suggest that the story be conclusive, not open-ended and is centered on one main character. The comic must first and foremost be entertaining. We also love works that are educational, informative and inspirational. The comic must be ‘safe’ for 10 year old readers, meaning no explicit sexual contents, materials promoting the use of tobacco, alcohol or any other drugs, and graphic depiction of violence. Materials that are obviously promoting certain consumer products/brands, hatred against certain political or religious group, discriminatory in nature, and is infringing on copyright laws will be disqualified. Any genre would be welcome as long as the above requirements are met. Any work not meeting these specifications will be disqualified. Anyone can enter from any country. You may submit as a single artist or in group. Read from left to right, English binding. 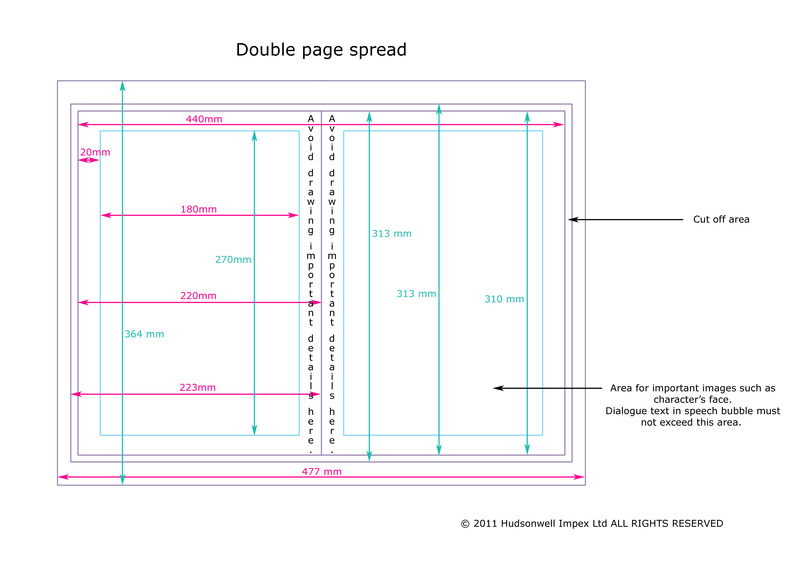 First page would be on the right side of the book, subsequently page 2 on the left and page 3 on the right, and so on. Refer to the diagram below. Comic can be submitted either in paper or digital form. For paper submission, please send the original manuscript to our PO BOX address. The manuscript will not be returned so please retain copies before sending them to us. Alternatively you can scan your original manuscript with the same specifications for digital submission. 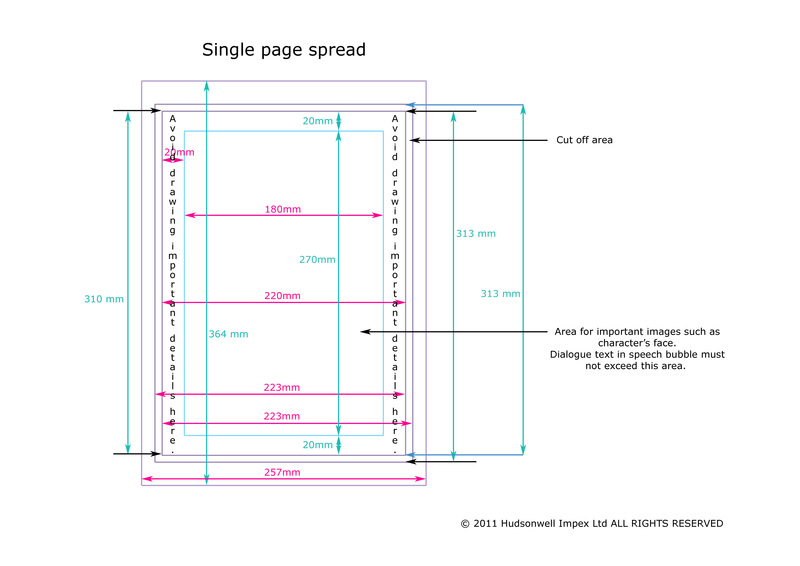 Digital submission can be sent to our email address with subject title: "manga submission: (your manga title)"
Page length: exactly 32 pages for story manga comic starting from the right page as page 1 (refer to diagram). 8 or 16 pages for comic strip, gag/slice of life/essay/4 panels manga comic. Page number is inclusive of cover. The comic must be in English language. Uses of foreign words are permitted as long as it is relevant to the story. The comic must be submitted in black and white including its cover. Use of color including grey is not permitted. For dotted screentone, recommended minimum dot size is 60L. 1 color page as alternative cover must be provided. 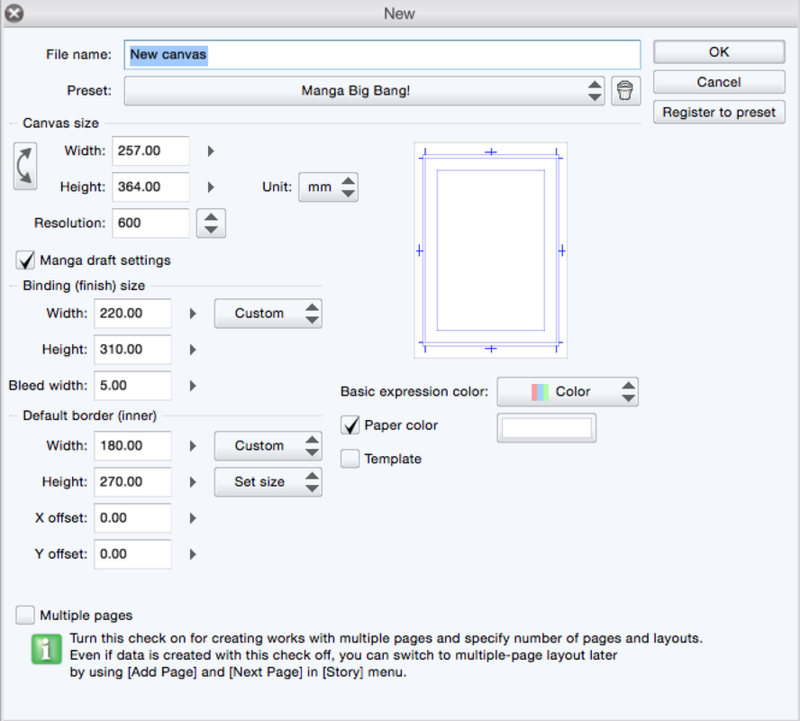 File format for both color and black/white pages is JPEG, minimum resolution 350dpi, maximum 600dpi. We do not accept corrections on the submitted files. Only comics that entrants have the rights to distribute for free and has never been published commercially may be entered. You need to provide your real name, pen name (if different from real name), email address, age and gender along with the manuscripts. Materials of the winning entry will be the property of Hudsonwell Impex Ltd.
Cash prizes will be transferred to winner’s bank account or Paypal account. Any transfer surcharge will be charged to the recipient.